A good content strategy is about a combination of pieces rather than one standout eBook – no matter how good you think it is. This all sounds rather time consuming, and requires a lot of data research and creative thinking, so best book out the entire afternoon for some ideation. Hold on there; why create a host of different pieces, when you can make the most of what you’ve got? Creating content should take up 50% of your content marketing time, with promotion using the other half. But what if you could spend even less time on the writing, and even more time doing something with it? That’s where repurposing comes in. It increases the lifespan of your content and ensures you get the right eyes on it. It’s probably not worth repurposing a news-jacked blog or something quickly knocked-up. Instead, prolong the life of a piece you’re proud of, and one that’s got the potential to deliver success. You can identify ideal contenders by checking analytics to see which pieces resonate with your audience. Rather than focusing solely on traffic, look at engagement metrics such as time on page, likes, comments, shares, visitor recency and return visits. It’s better to focus on engaging content because you can promote it to get more readers. If you don’t want to wait until the post-publish stage, you can also plan your strategy in advance, working out which campaign/piece you want to turn into bread and butter content. 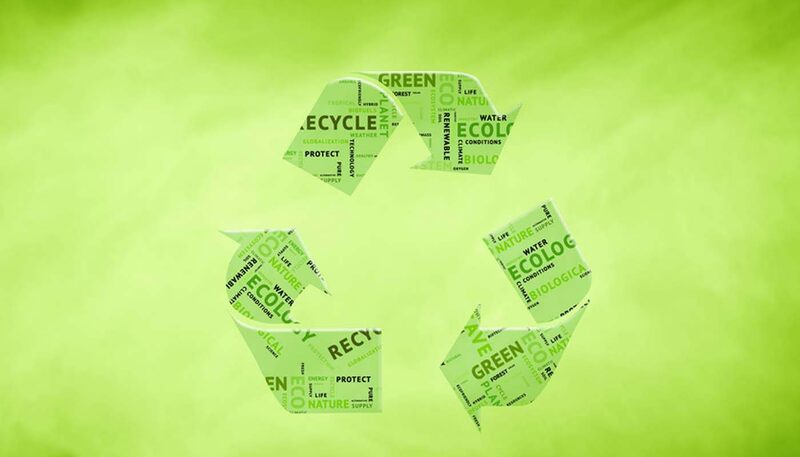 An eBook or guide is ripe for repurposing. You’ve spent all that time crafting an aesthetically-pleasing downloadable document that your audience is going to love. You’ve compiled a list of influencers and a social PR strategy that’s going to get readers clamouring to fill in their details. But what happens when your promo tactics have dried up and you’re onto the next campaign? That beautiful eBook is all alone in the web world. It doesn’t have to be so. Ensure your content gets a happy ending by creating a series of lighter accompaniments to act as an appetiser for the main dish. 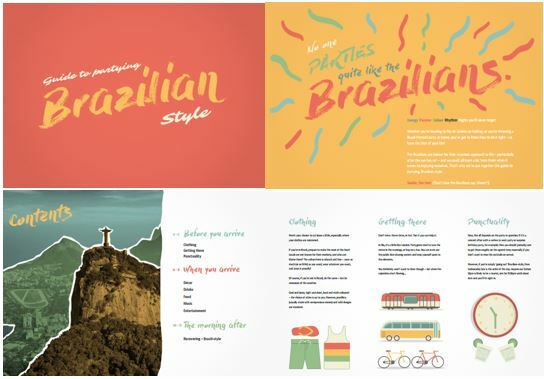 Repurposed content isn’t all about blogs or listicles – you can use design formats to display information in a visually-appealing way. 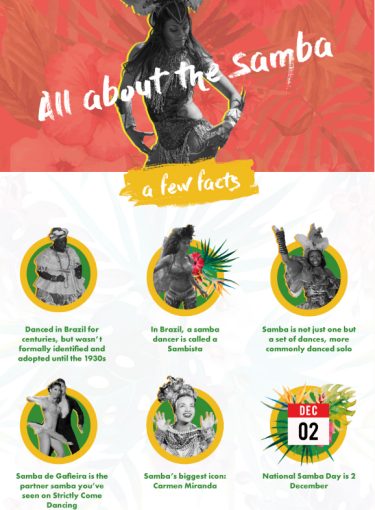 This striking guide to partying Brazilian style promotes Rio-themed summer parties to organisations, as a way to reward their employees. To further promote and keep the eBook relevant for months to come, we created design-based pieces, using all the in-depth research we’d done. Repurposed content doesn’t have to follow the same format as its muse, or be text-heavy – it can be whatever captivates your audience best. Increase the reach of your download by creating easy-to-digest pieces based on its individual sections. In this example, we created a CV template and a graphic to help job-seekers decide whether estate agency is right for them. This provides lighter info for users not quite ready for the main piece, allowing us to increase the reach of the graduate’s guide, and get new eyes on the site. All those conversations you have across social platforms are ideal for turning into on-site, user-generated content. It doesn’t matter whether they are opinions, anecdotes or ramblings, they can be made into storytelling pieces with a human touch. 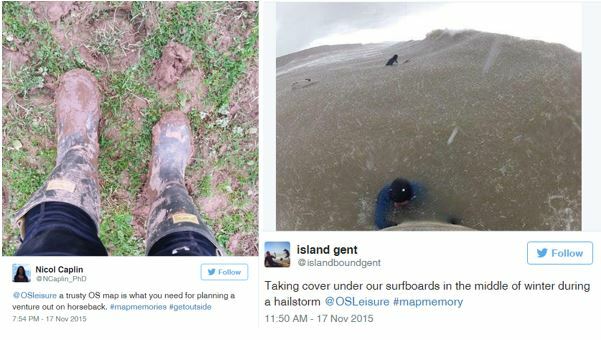 Ordnance Survey readers shared their favourite map-related memories with the brand’s social accounts. We turned these stories into an emotive compilation, inspiring readers to explore the great British outdoors. Working on lots of content ideas and campaigns might make you feel busy, but is it really efficient? Content repurposing is liberating, allowing you to concentrate your efforts executing one great idea well, without losing out on volume. 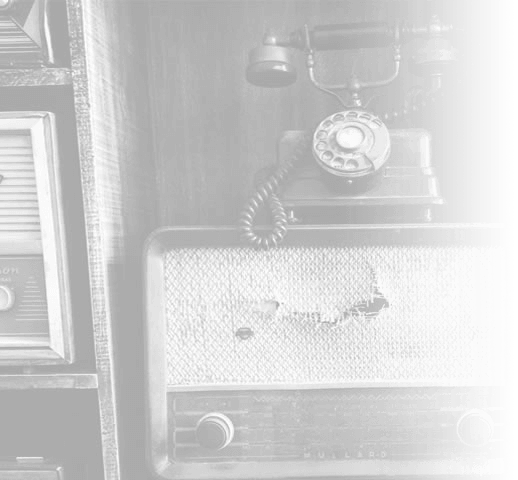 If you need help re-purposing your content, speak to our content specialists on 0845 123 2753.